India has already won the test series of the India tour of Australia. 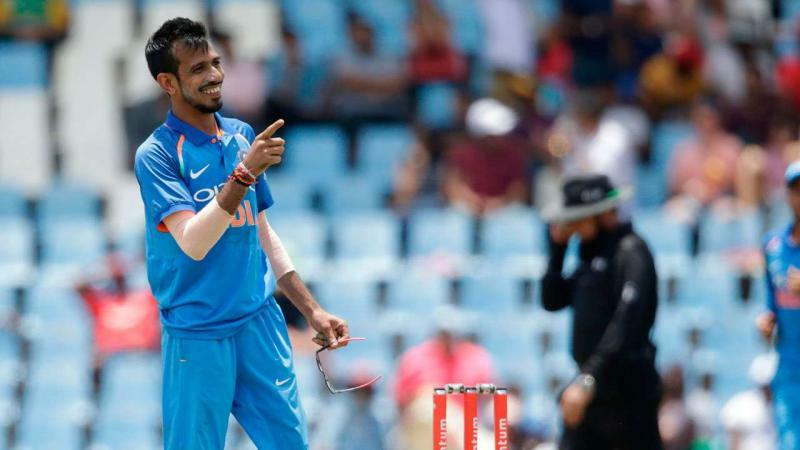 Now in the 3 ODI series it’s levelled at 1-1 right now, and in the 3rd match today the Indian bowler Yuzvendra Chahal made a record. India won the toss, and elected to bowl first, the pressure on the Australian team started with Bhuvneshwar Kumar taking the first two wickets of the openers, Alex Carey (wk) and Aaron Finch (c). 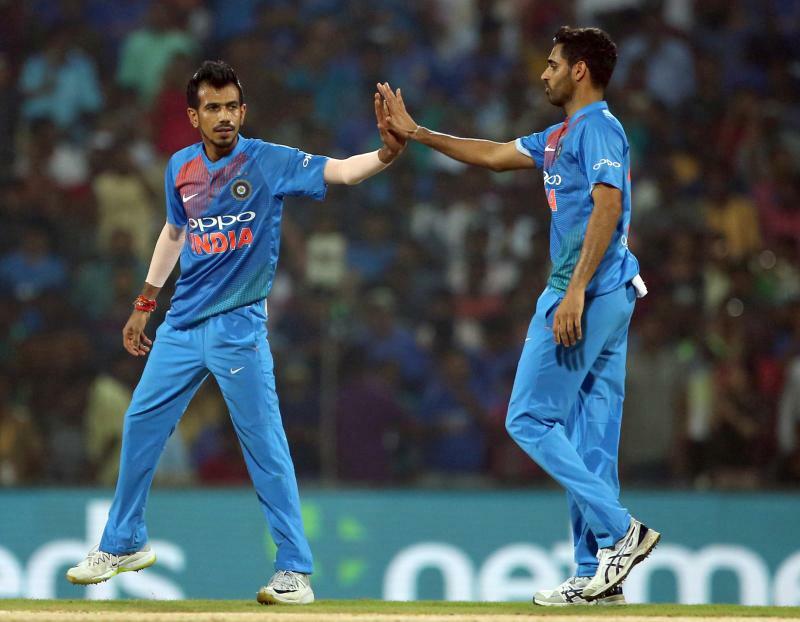 After that Chahal had taken the command, he took a total of 6 wickets and devastated the Australian batting line up at a total of 230 runs in 48.4 overs at the MCG. His bowling figure 6/42 in 10 overs became a record of the only spinner to take 6 wickets in an ODI in Australia. 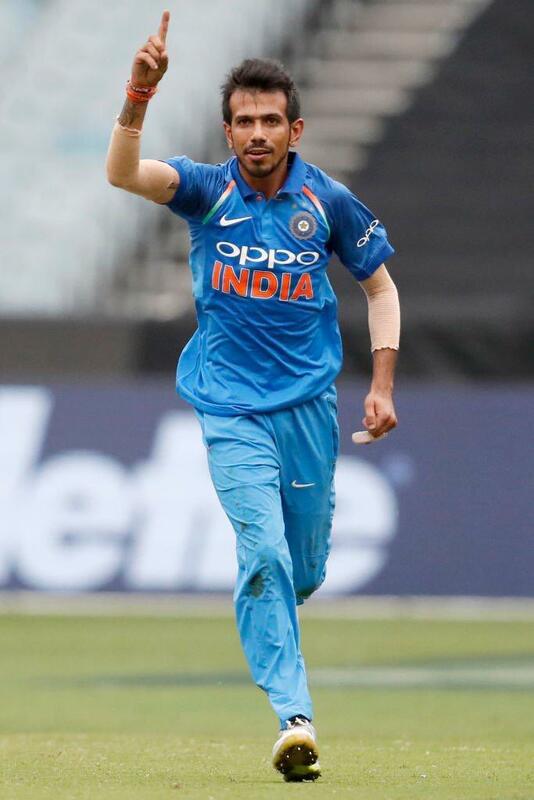 Chahal was not taken in the team in the first two ODIs as Kuldeep Yadav was taken in his place, and taking him in the last became a great decision for captain Virat Kohli. 15 years ago, Ajit Agarkar got exactly the same bowling figure 6/42 in the same ground, and that is how Chahal has made a joint record with Ajit Agarkar today of the sixth best by an Indian bowler in ODIs. The other 2 wickets were taken by Mohammed Shami. This great comeback by Chahal will surely give him the place in the team. India is winning the game with Dhoni’s half century, and Kedhar Jadhav giving the partnership that is needed. This ODI win will get them the one-day series victory as well. Here are some of the tweets by Indian players after Chahal's great performance. Excellent spell from Chahal. Has pulled the game India's way. Took wickets at the top, bowled deep into the innings, did everything asked of him today. Great effort from the Indian bowlers to bowl out Australia for 230. @yuzi_chahal was outstanding to pick up 6 wickets. 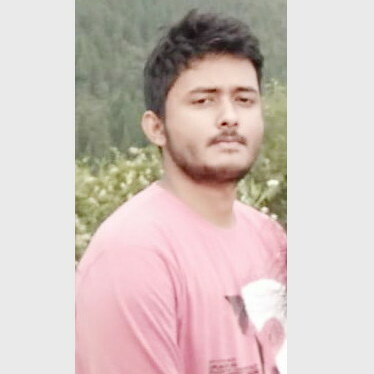 Now for our batsman to chase this and win the one day series as well. For more interesting stories, Download the Lopscoop application from Google play store and earn extra money by sharing it on social media .